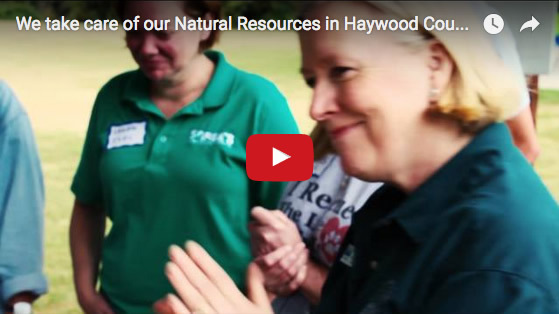 Showcasing the value of the Tennessee River Basin and it's natural resources. 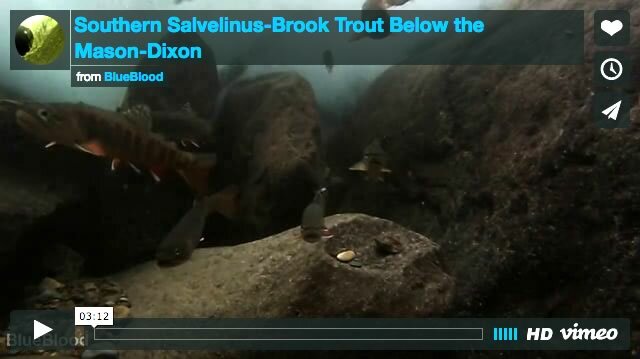 A short preview of our forthcoming film series on the vibrant yet little-known life of Southern Appalachian Rivers. This is a collection of some clips from the National Park Service of some of some of the fish species observed and filmed while snorkeling in several rivers in Southern Appalachia. 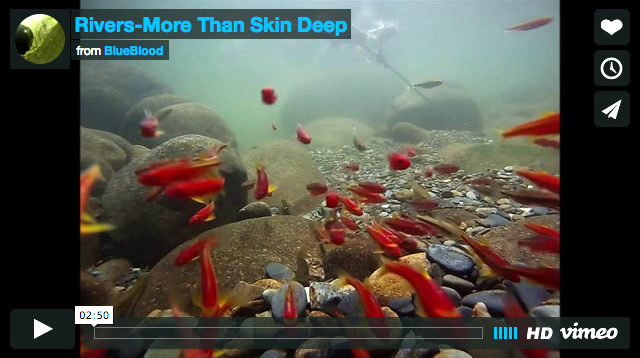 The diversity that can be found below the surface of these rivers and others throughout North America is unreal. Get below the surface and see what you're missing! In 2015 I stayed stationary in Tennessee, snorkeling and filming the rich aquatic life of this states many beautiful rivers. This clip is a short snapshot into the many hours of footage I have captured. 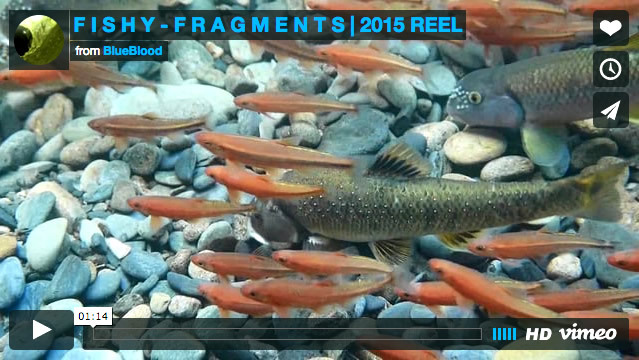 A longer documentary will be compiled of my work in 2016 including brook trout, stone nest building, colorful darters, and many other interesting species and behaviors. Thank you for watching, please do your part to protect your local rivers and more importantly, grab a mask and see whats really going on below! Southern Appalachian Brook Trout are a geographically isolated strain of Brook Trout (Salvelinus fontinalis) that are facing a realistic possibility of disappearing. They are a valuable indicator species and the decline in brook trout populations is a reflection of the degradation of our beautiful streams. 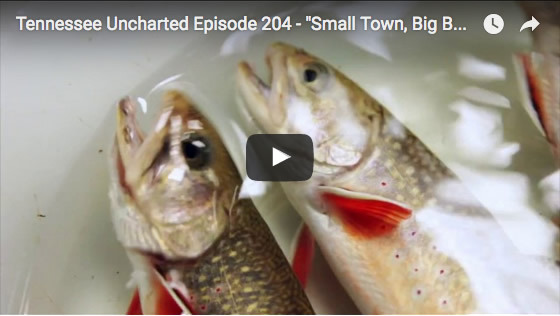 They are the only native trout (technically a char) to the Eastern United States. Because of the introduction of invasive Rainbow Trout (from the Western US) through state fish stocking programs, they are being out competed and brook trout populations are being even further reduced. We've all seen the pictures and heard the thrilling stories of the great buffalo stampedes of the old West. Those involved the massive, furry, four-legged critters that once dominated the Great Plains. But the Buffalo we're talking about today swim in Tellico Reservoir except for a few days in early April each year. 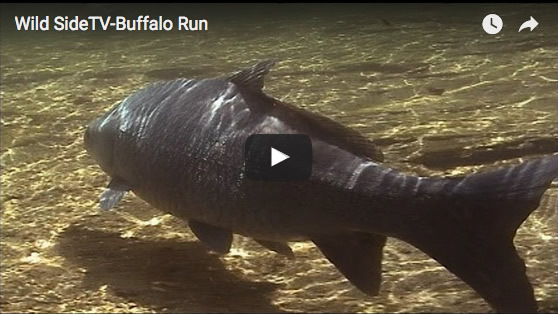 That's when thousands of buffalo fish make their spawning runs into nearby Citico Creek. The dark-colored fish quickly turn the creek into a frenzy of splashing water. The fishing's not bad either, as Wild Side Guide Alan Griggs shows us. 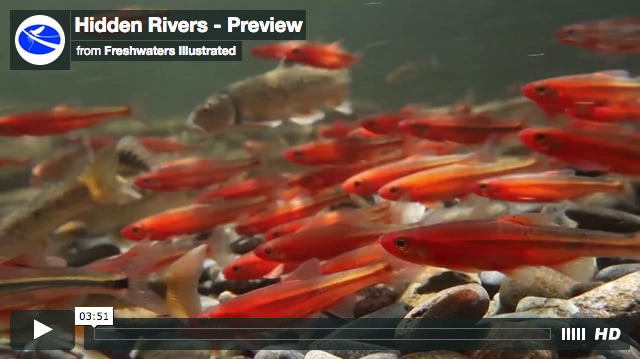 Just a short video from the Conservation Fisheries Inc. of some of the beautiful rivers and streams in our part of the world, many of which we regularly visit. You may recognize some of them! We consider ourselves very fortunate to have such wonderful places to spend some of our time! 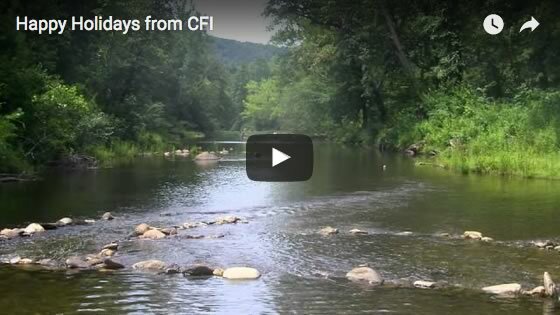 Happy Holidays from all of us at CFI and thanks Joni for a beautiful song! No, all of our days are not this nice, but this one was a pretty good one! A beautiful July day, not too hot, clear blue sky and pretty good water conditions! 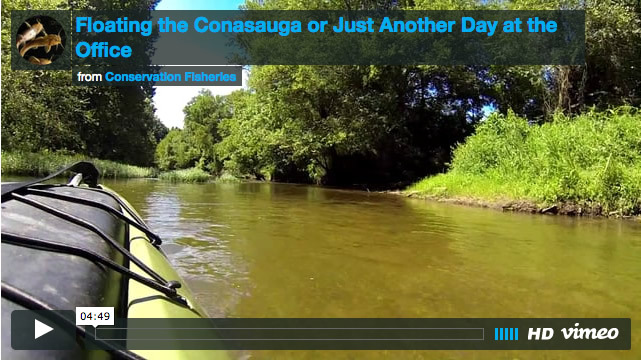 The Conasauga is one of our favorite rivers to work! It originates in North Georgia, flows north into Tennessee, then flirts with the state line until finally turning back south into Georgia. This float was between the US 411 and Hwy 74 bridges. The old bridge we pass under at one point is the Boanerges Bridge. Hopefully, we will add a second video with much more underwater footage! The music is from David Grisman and Jerry Garcia (probably shouldn't tell'em I used it ;-) ). The Conasauga River is the only known home to the Endangered Conasauga Logperch. We saw pretty good numbers in the upper half of this float. It is also home to a number of other rare, imperiled or endangered fishes and mussels. 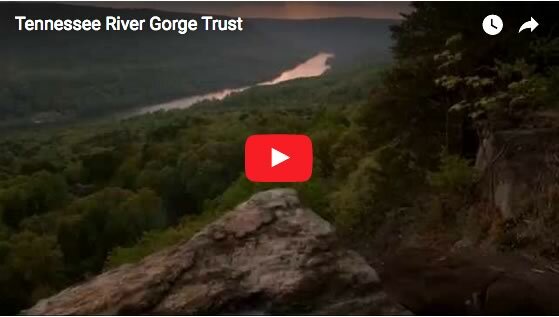 A video documenting why the Tennessee River Gorge Trust's work. 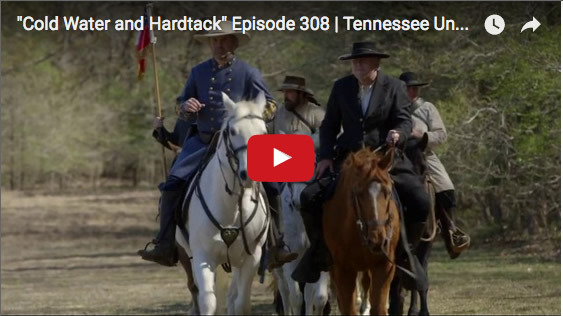 Tennessee Uncharted Episode 204 - "Small Town, Big Beats"